In partnership with Vue Vixens, we’re offering a special event featuring two speakers from their organization covering two separate but equally important and interesting topics. 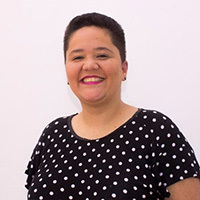 Diana Rodriguez will tackle the topic of imposter syndrome - that nagging feeling that you don’t really know what you are doing that often afflicts developers (among others). 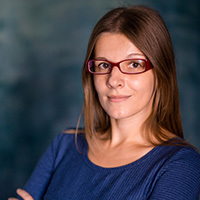 Then Natalia Tepluhina will teach us about GraphQL for querying your API and Apollo, which can help convert an existing REST API into a GraphQL schema. Debunking myths: Can someone think of developers? Real life struggles. Real tips and answers. An entertaining (yes!) talk about those things we never talk about. GraphQL is a new buzzword today. Let’s see how to use GraphQL and Apollo in Vue to make API calls more maintainable!